One of the very best ways to address acne issues, is regular skin exfoliation exercise. When it comes to acne-prone skin, your skin care is not really complete without this process, as it most definitely plays a very important role in the care of blemished skin. Without facial exfoliation being part of your daily routine, acne and even the debilitating effects of scarring that can form because of rosacea, may occur. So, for people who want healthy looking facial skin or those who are trying to have an acne-free face, exfoliation is highly recommended. It is a known fact that microscopic loose facial skin, which is actually old skin, will trap oils, dirt and toxins if left unattended. These unhealthy ‘deposits’ will then go back into the skin., clog up your pores and cause whiteheads, blackheads and acne. This is one of the main reasons why so many people that do not use an exfoliating face wash as part of their skin care routine, will very often get breakouts and have recurring facial skin problems. In order to avoid these issues that keep coming back and damage your self-esteem, the top-skin layer that is the old skin needs to be gently removed with exfoliation to reveal healthy, fresh skin. Many people who suffer with acne either fail to realize or do not believe that exfoliation is one of the greatest secrets to clear and radiant skin. It is extremely important and exfoliation needs to be done on the regular. It has become the answer to many questions you may have about pimples, acne spots and other skin blemishes. There are many elite salon and spa owners all around the world who are involved in body treatments are always on top of the latest developments in skin-care remedies, therapies and treatments. What they are constantly telling us ceaselessly is that there always needs to be awareness about all of the possible benefits of having fresh and healthy skin through exfoliation. 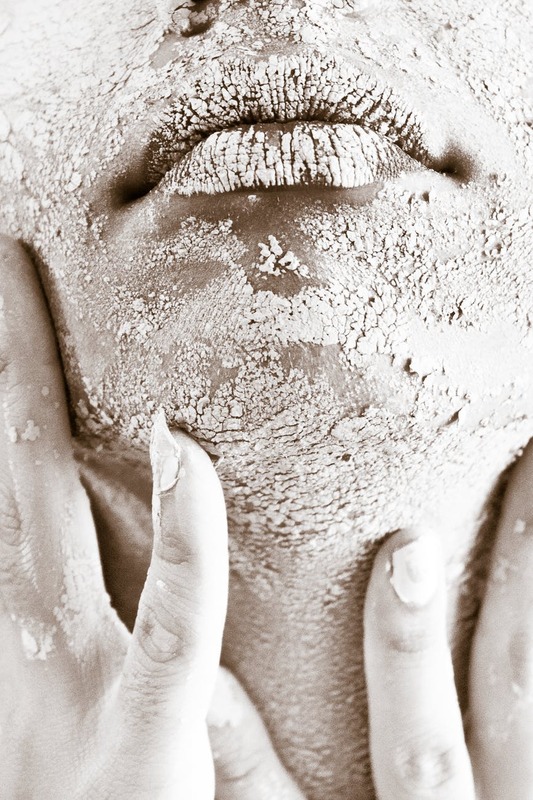 Exfoliation usually involves a soft ‘scouring’ of the skin using exfoliation face-wash products or facial scrub sponges that have very small, soft abrasive grains. These can also include grainy but creamy cleansers for your face and even homemade remedies like oatmeal, salt and coarse sugar granules. At Fourways Aesthetics, we offer a wide range of skin and beauty products and services including exfoliating scrubs, treatments and chemical peels. For more information, visit our website on www.fourwaysaestheticcentre.co.za.